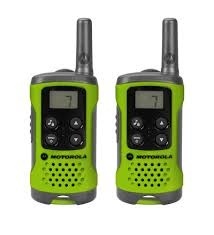 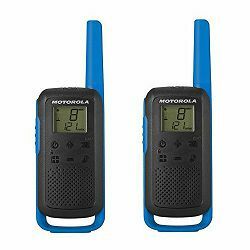 5031753006907 TLKR T92 H2O AQUA MOTOROLA SOLUTIONS 4.2019. 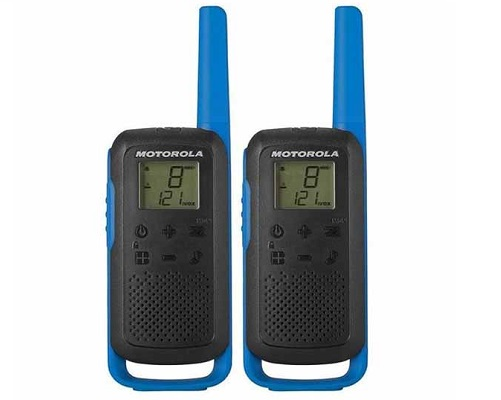 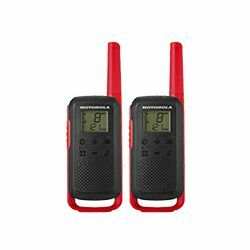 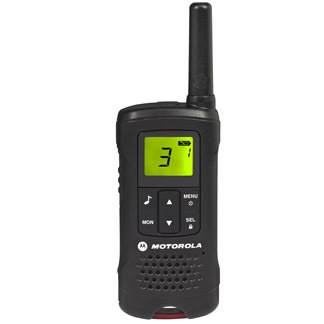 5031753007171 TLKR T82EXTREME MOTOROLA SOLUTIONS 4.2019. 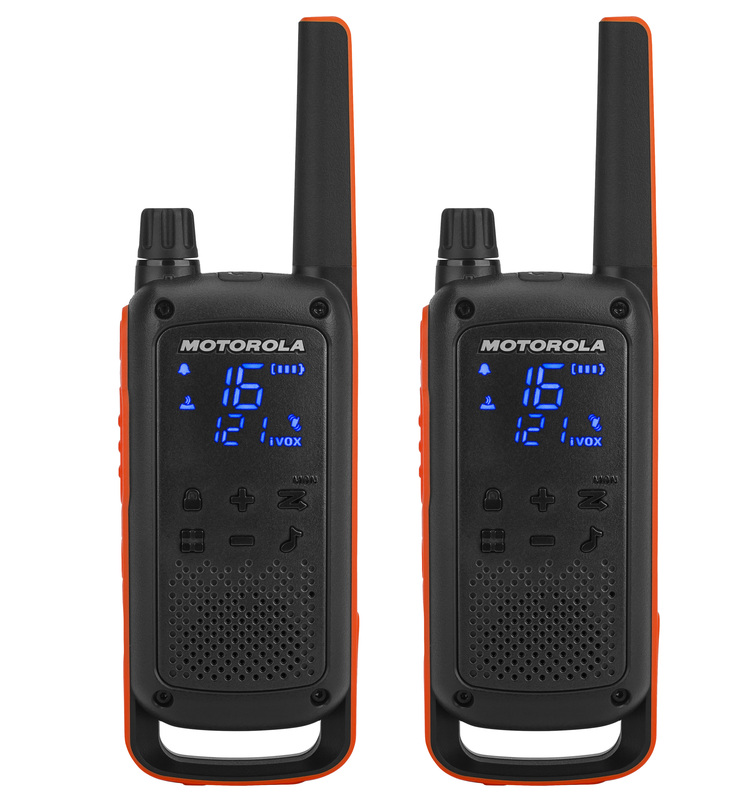 5031753007232 TLKR T82 MOTOROLA SOLUTIONS 4.2019. 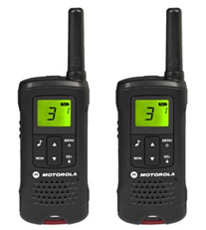 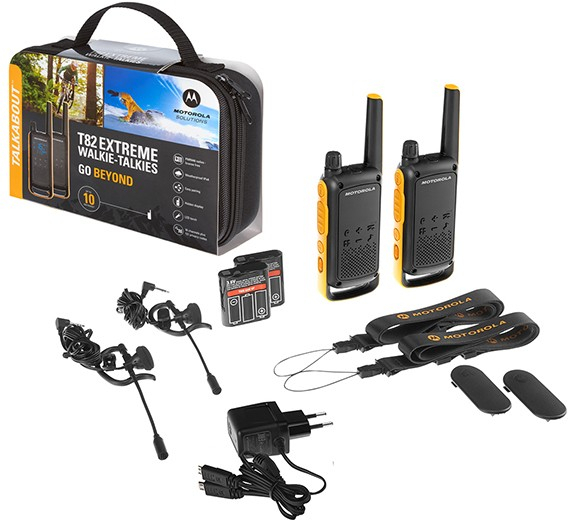 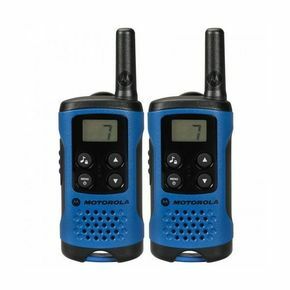 TLKR T61 MOTOROLA SOLUTIONS 4.2019. 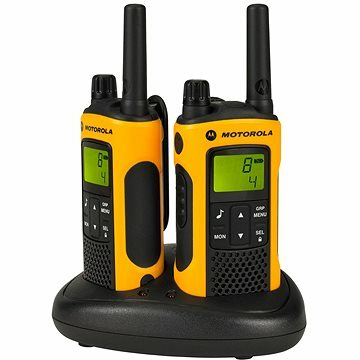 5031753006532 TLKR T61 MOTOROLA SOLUTIONS 4.2019. 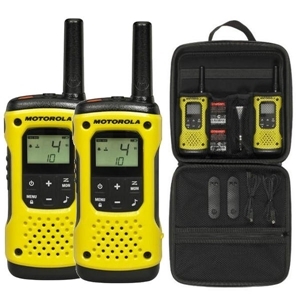 5031753006648 TLKR T41 MOTOROLA SOLUTIONS 4.2019. 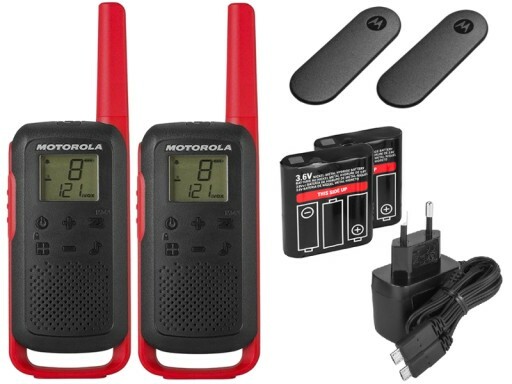 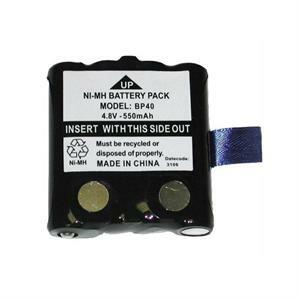 5031753006556 TLKR T41 MOTOROLA SOLUTIONS 4.2019.